Para leer en español, haga clic en el botón "Seleccionar idioma" en la parte superior de la página. Looking at next year’s calendar, the first day of school will be August 19, 2019. We do need to have a later start next year to accommodate construction at Glenn Westlake Middle School. This would then result in the last day of school being May 29, 2020 for students, and June 1, 2020 for staff. Additionally, we would like to move all early release days to Fridays, and that is reflected in this calendar option. 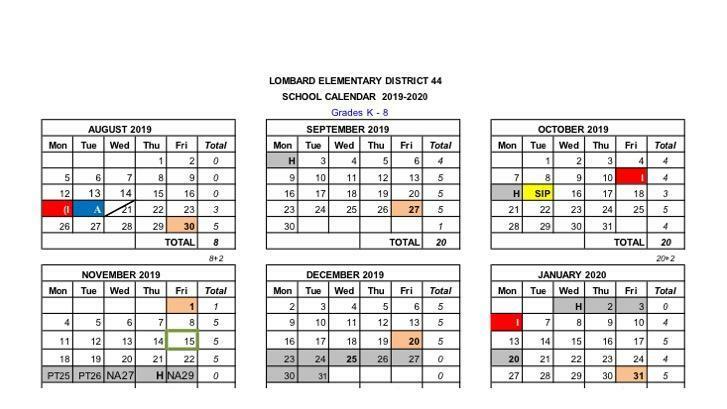 At this time, we do have the first and last days of school for the 2019-2020 year being ½ instructional days. This is currently permissible, but it is being reviewed by our state legislators. 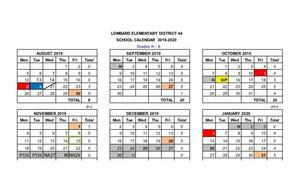 Therefore, if state legislation changes, we will have to revise our school calendar. Should that occur, we will again communicate with our community.